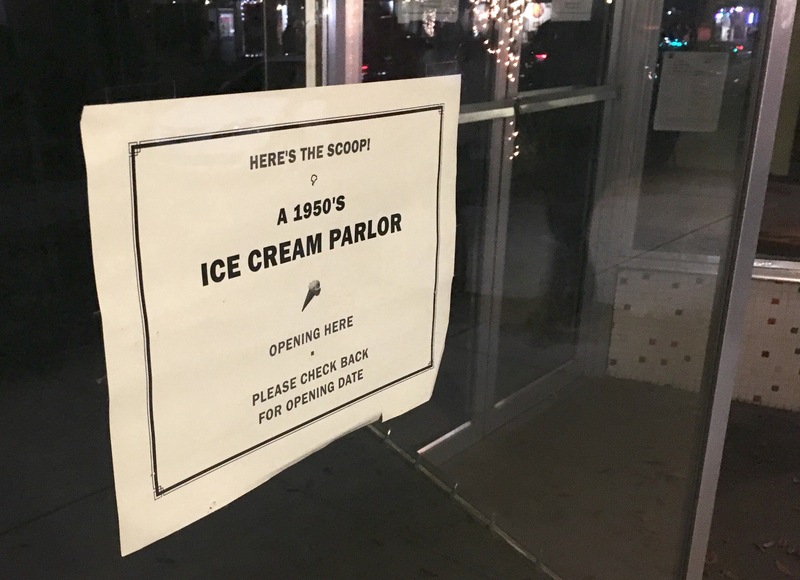 A sign heralding the imminent opening of a 1950s-style ice cream parlor on 1st Street has become a running joke among locals. It’s been posted on a vacant storefront for at least 18 months, yet no one has spied even a single scoop of progress inside. The dreams of ice cream lovers will soon be fullfilled, just not at the long-promised location. 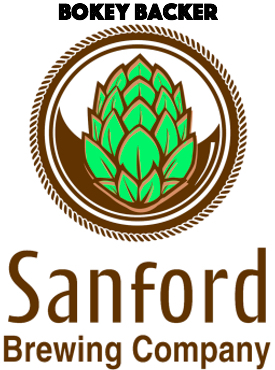 Wondermade (website | Facebook) – the Sanford-based gourmet marshmallow company that ships millions of its sweet treats around the world – is expanding its kitchen operations to make ice cream and has been testing ice cream flavors with lucky customers in its shop during the past week. Nathan Clark, who owns Wondermade with his wife, Jenn, said the company will begin selling ice cream in mid-February at its store located at 214 E 1st St. (Gmap). Wondermade will sell 10 to 12 different flavors of ice cream along with several flavors of cones, like brownie cones and graham cracker cones. All of the ice cream and cones will be hand made, Clark said. Machine-made ice cream is more efficient and produces a good product, he noted, but the price of a quality ice cream machine can cost more than $100,000. “I would rather put that money into quality ingredients and produce an even better ice cream,” said Clark. 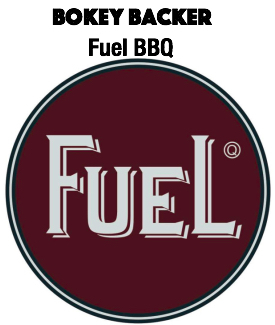 The company will make some minor changes to its downtown shop to accommodate the ice cream display cases. 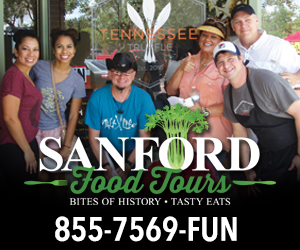 Initially, all of the ice cream will be sold through the Sanford store. Eventually Clark plans to sell ice cream online and through local distribution channels. Wondermade will continue to sell its marshmallows and coffee at the downtown shop. Still no news about what’s happening with the other ice cream shop. The sign for the coming soon 1950’s ice cream parlor has been up since November 2011 when Mama Loca’s Ice Cream closed.